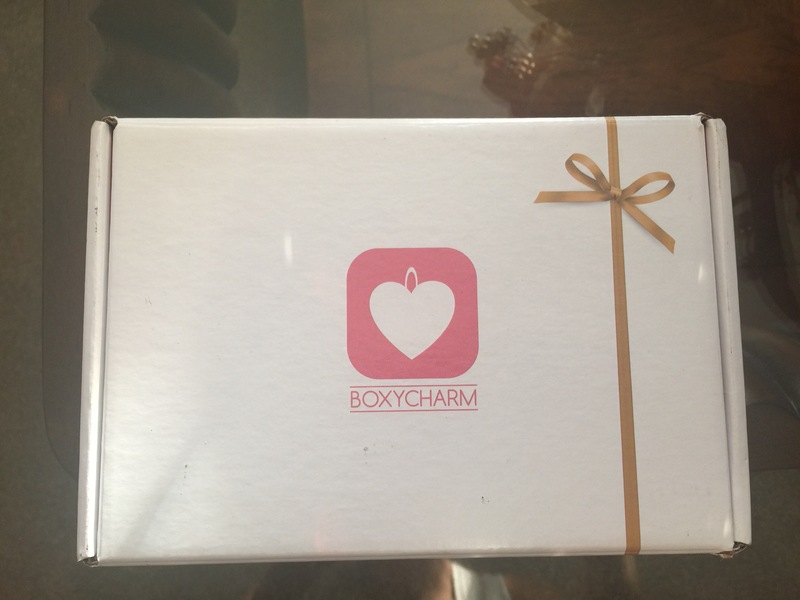 I have read so many reviews of how great BoxyCharm is, and just needed to see for myself! I love that nearly all the products are full size! The packaging is gorgeous! I’m excited to try it. BoxyCharm did send an email out saying that you need to prime it before use, which is a little scary. But hopefully if I did it correctly this will be amazing! This brush is nice and I love getting brushes in boxes. I definitely think I can use this for conturing! I’m not a big fan of this brand, but I’m willing to give this a shot. I’m super excited for this since I have crazy frizzy hair. I saw this was in another box this month too – so I’m hoping that’s a good sign! I don’t use lip liners that often, so I might trade this. Overall I’m excited with the products I received and am looking forward to seeing what I get next month!